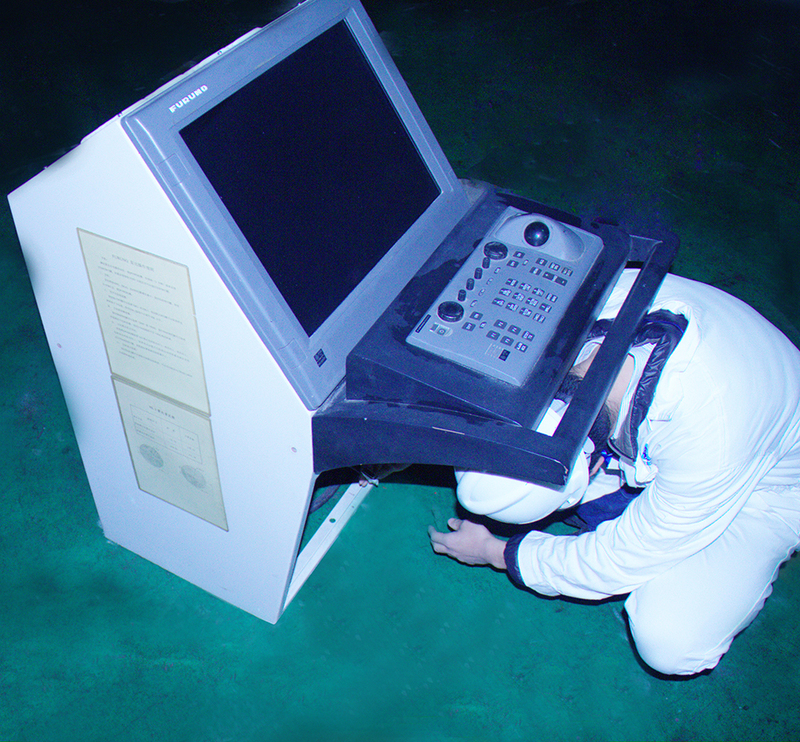 Shanghai DeXie Electrical Equipment Co.Ltd. 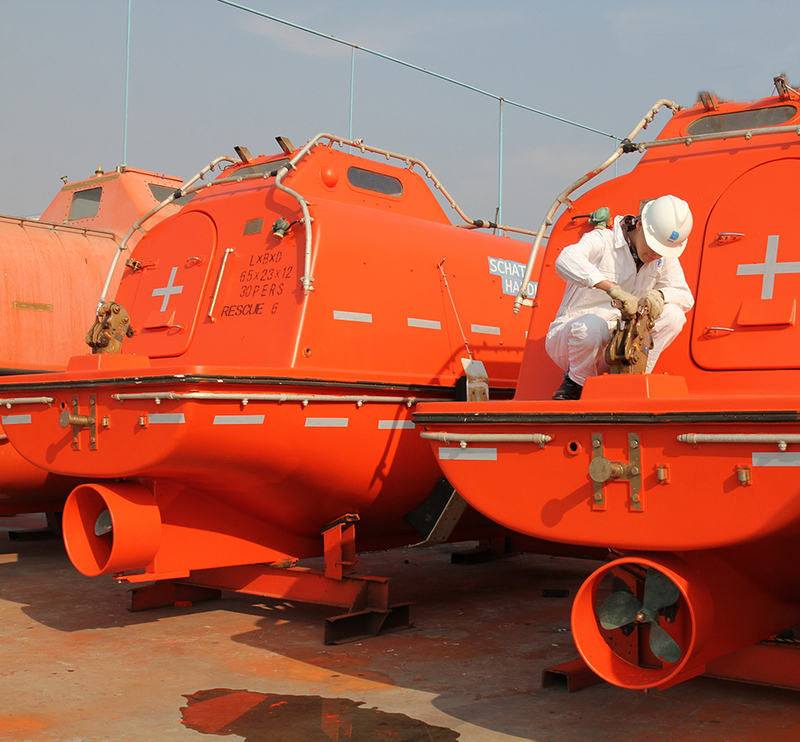 Our company is a professional marine-service company which was established on Jan. 2th, 2004. We provide services such as:Maintenance of main engine remote control system; Maintenance of CH water alarm system; Inspection and repairs of fire fighting equipment and system. Now we have acquired BV, CCS, ABS, RINA, NK, GL and KR class authorization for international trade. We also made a good reputation in Japan. We have kept “Technical innovation, Quality first” idea in mind and passed ISO9001-2008 verification. Reducing the cost of COSCO “BOS” Ballast Water System: as global general agent of COSCO “Blue Ocean Shield” BWMS, we can provide full services from sale, survey, drawing, design, investigate to install, commissioning, inspection and after sale service, and reducing engineering cost at the same time. 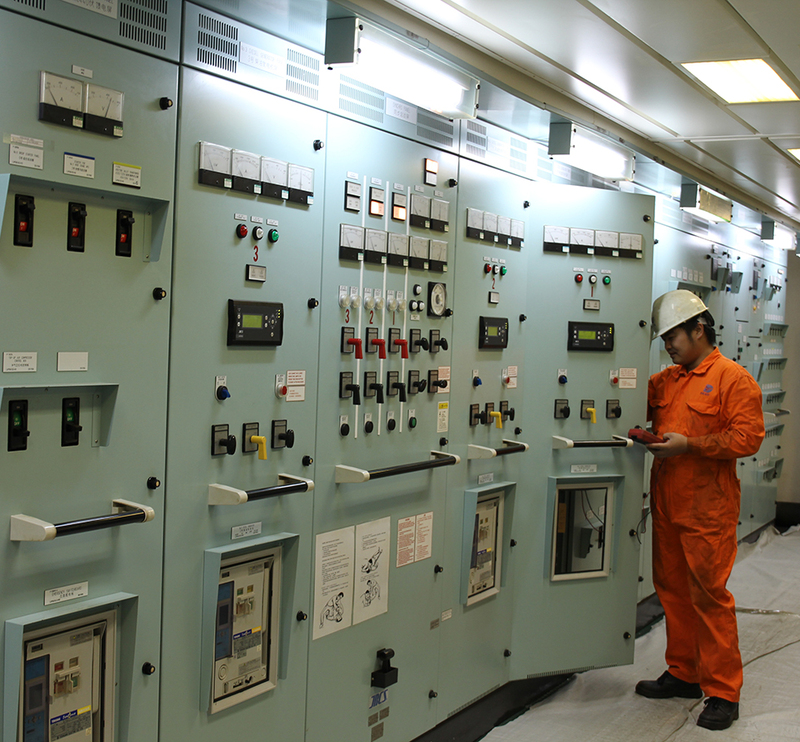 Reducing the cost of marine electrical service: As a superior company on electrical automation, communication and navigator inspection and life saving equipment fields, we can provide one-stopinspectionand maintenance services, greatly reducingmanagement costsforship owners. Copyright © 2015 Dexie All Rights Reserved.